2013: What Century IS this Anyway? 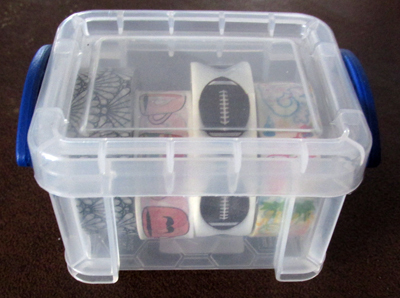 Unless you're into "crafts," you might not be familiar with Washi tape. 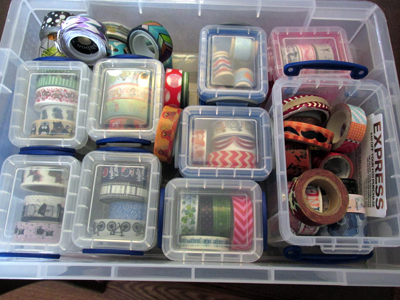 I'm not into crafts, but I love Washi tape. I'm not wishy-Washi (groan). 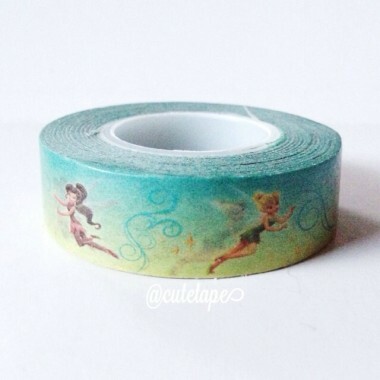 Washi tape feels like narrow masking tape but it's made of paper, decorated paper. It is typically made from natural fibers, such as bamboo or hemp, but most commonly from the bark of trees that are native to Japan. 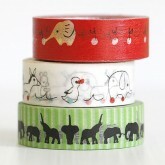 Most washi tapes are strong (as strong as duct tape in some cases!) 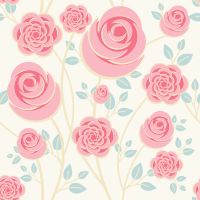 and functional as well as pretty, making them wonderful for both everyday and decorative use. Best thing about Washi tape is that it can be picked up and put down again several times, but when you are finally happy with the design, it holds strongly. It has become all the rage and you can find all sorts of designs, mamy of which are available on Etsy. 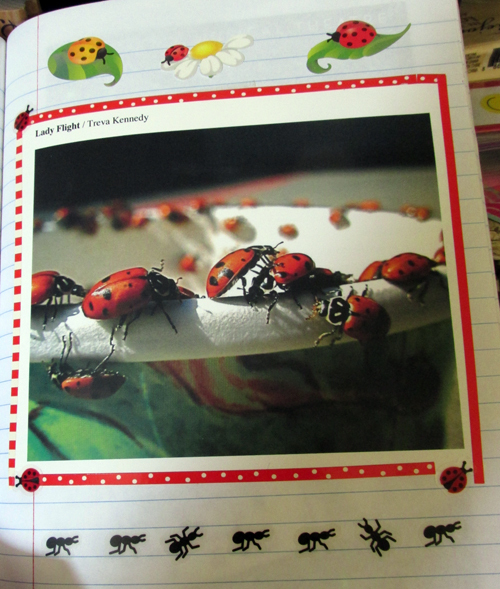 I love it when I'm making journals for Swap Bot because I use lots of Washi tape. 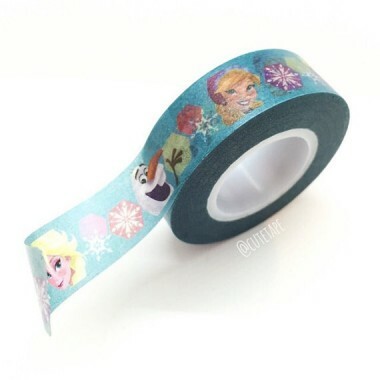 There are two big problems with Washi tape. First, most of the rolls are pretty cheap ($2) and second, there are lots of designs I really like. 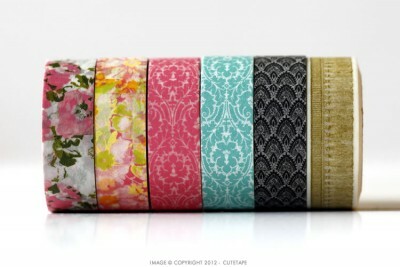 So I find myself drowning in Washi. 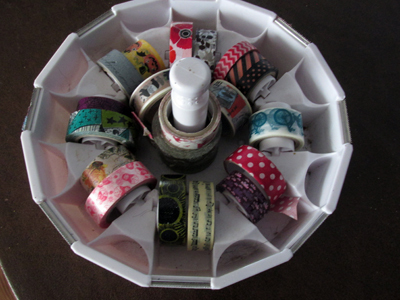 I bought a neat little Washi tape holder, figuring that would hold most of my tape. 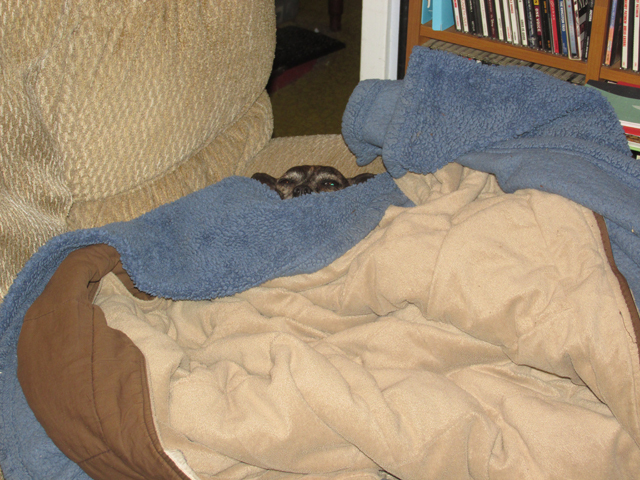 I like it, but as time passed, it was not NEARLY large enough. ...except for the new tapes that I bought, so I had to go to Office Max again yesterday and buy more boxes to put in a second bigger box. That box is now full and when writing this article, I came across some other tapes that I don't have that I'd like to have. It's a never ending obsession. I really need to find a project to actually USE some of this tape some day!